Get more from your apps. On our dashboard go to Settings -> Scripts & Integrations -> Link Account. Please make sure pop-up blockers are disabled for this page. 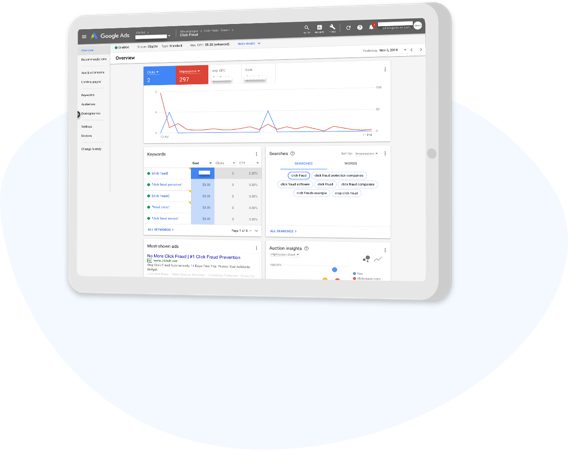 Google will open a pop-up window, in which please make sure the browser is logged in to the correct Google Ads account. Click Allow, and “Set Tracking Template & Auto Tagging”. Once you get 2 checks on this page, Google integration is complete. Save your new Goal and that’s it! 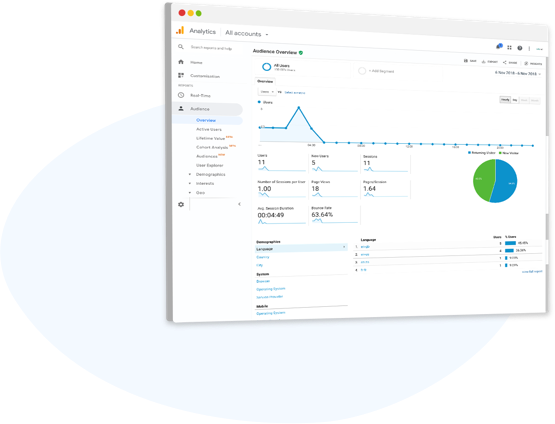 All calls (Both offline and Online) will be reported to Analytics. 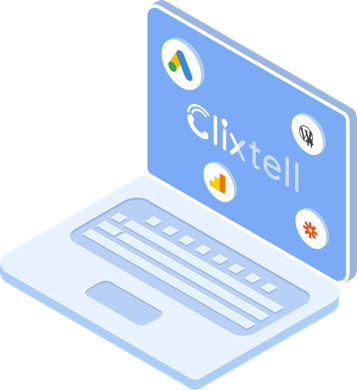 Installing Clxitell’s tracking script on your website is easy, and even easier if your website is built on WordPress! Upload & Activate and voila! 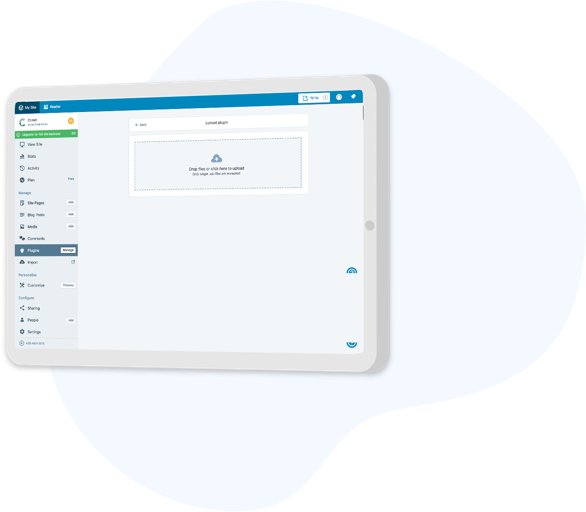 Start tracking every visitor and caller on your website. 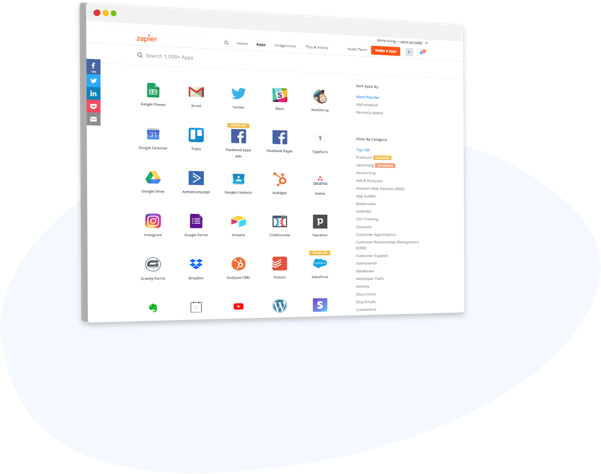 Integrate Clixtell data with over 500+ applications using Zapier.